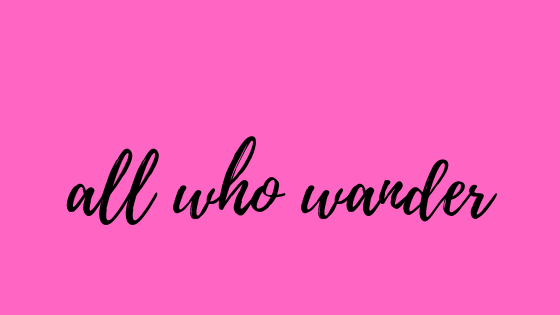 All Who Wander : Welcome to All Who Wander Giveaway! Win an Amazon Gift Card! Welcome to All Who Wander Giveaway! Win an Amazon Gift Card! This blog has been up and running for a while now, but I realized that there was no official welcome event. So here it is! Can this giveaway also be open to Canada :D? Or it's US only?